You love cooking and presenting your family with elaborate and exquisite dishes with the delicious scents that embalms your kitchen? Unfortunately you often lack the time to give free rein to your great creativity in the kitchen! 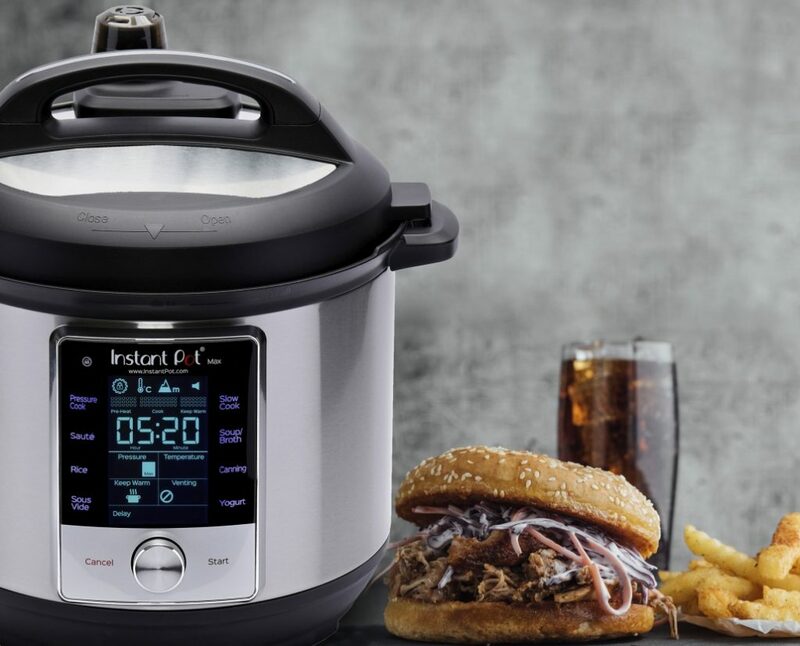 No problem, the instant pot is here to save you and assist you in all serenity in the preparation of superb recipe in no time. As its name suggests, the instant pot transforms basic ingredients from a recipe into a succulent dish with very little preparation. Here is a small history of the instant pot and how it got started. The concept of a household appliance that can cook food quickly in many ways following a recipe began to emerge around the 2000s. There was a real need to be able to cook healthy dishes in the blink of an eye. More and more often both partners of a couple work making the preparation of a long healthy meal complicated. So here it was created to help the cook prepare great dish in no time. Some fancier model comes with yogurt maker, cake maker, sterilizer, and egg maker. In some you can also insert special kind of dishes. The size of the instant pot varies from 3 quarts to 8 quarts. You can pick the right one depending on your family number. Some instant pots have the function Bluetooth integrated in them so you can monitor and control it with your smart phone. It is the same for the recipes; most of them can be modify to suit the number of people. The instant pot is definitely a handsome helper in the kitchen to prepare that special dish. Frozen food is not a problem; it will defrost and cook it in no time. Bake potato will be ready in a few minutes instead of an hour in the oven. 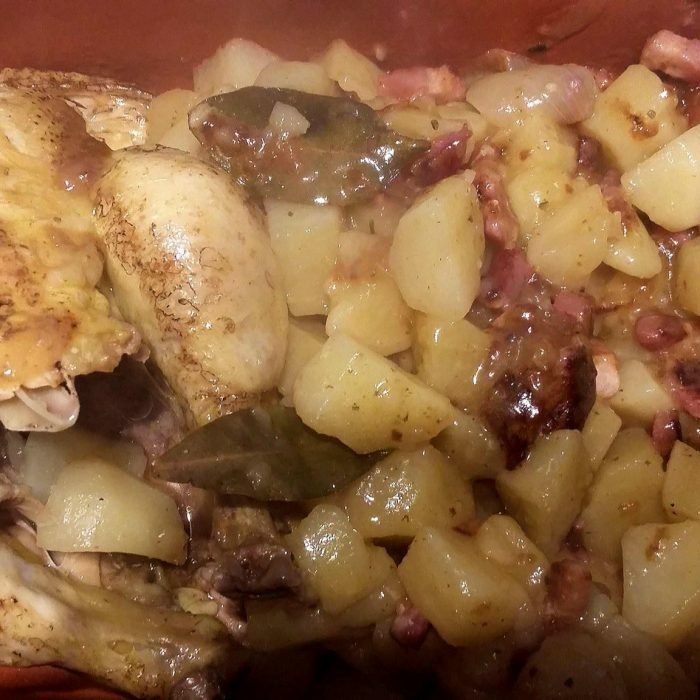 A recipe of stew should not take more than half an hour to be ready in the instant pot. It really makes life a lot easier. Have you ever consider the amount of pans and dishes dirty after the elaboration of a meal? In the case of the instant pot, you just need one pan for the whole preparation on your recipe. You have programs that are specifically designed to cook your food to perfection following a clear recipe. The minerals and vitamins will remain in the food because the cooking in done by steam, quickly and not with a bunch of water. It is known that a long cooking destroys the vitamins in vegetables. 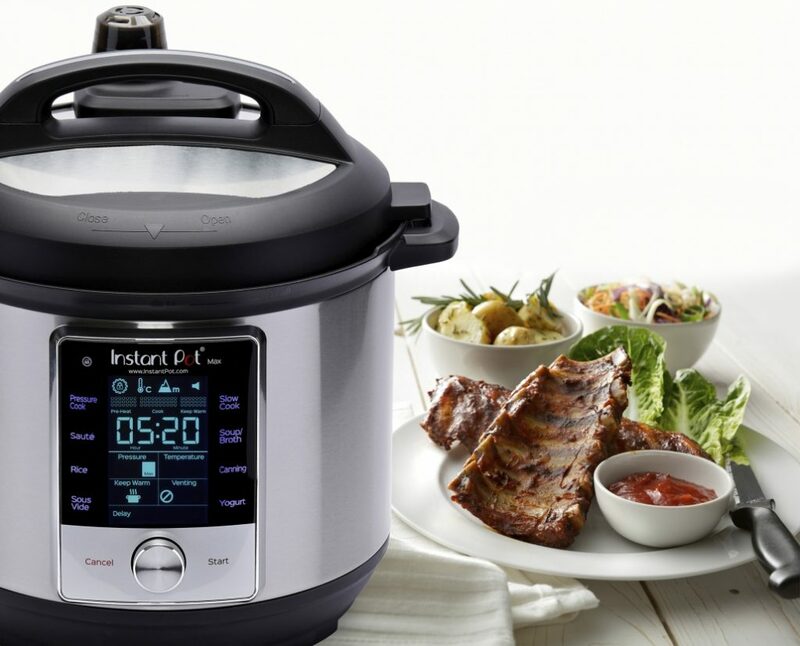 It is another positive attribute of the instant pot to be able to present some nutritious food. What do you wait to join the happy crowd of instant pot owner. The instant pot will produce a nutritious, healthy and tasty dish in a consistent and convenient manner.